This is a new video from GamingBolt that lists 14 insane things Dark Souls players have done. 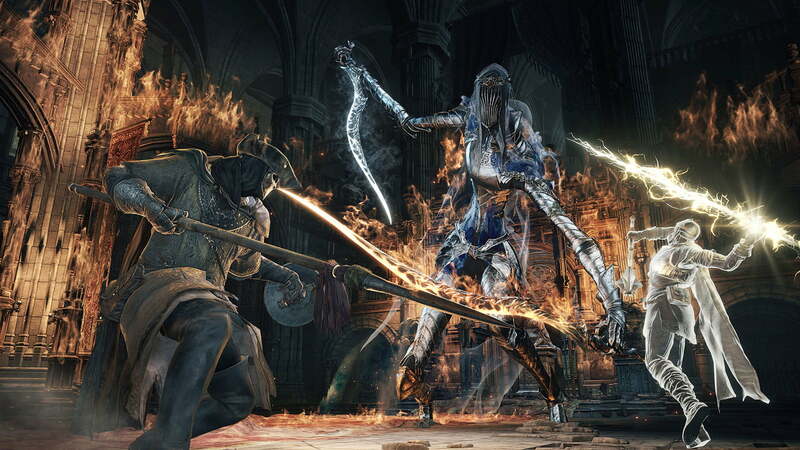 Dark Souls has become one of the main games to judge a gamers skills. There have been some serious gamers that have achieved some amazing things, which would shock fans of the game. Check out the video below to see what made the list.